Continuing to lead the way in technological advancements within the dive industry, PADI recently worked with Adobe for the development of its revolutionary PADI Open Water Diver Touch™ that utilizes Adobe’s Digital Publishing Suite (DPS) technology. With a growing trend of consumers moving more and more towards mobile devices and interactive displays, it was only natural for PADI to create a tablet-based version of the PADI Open Water Diver program—the world’s most popular scuba diving certification course. 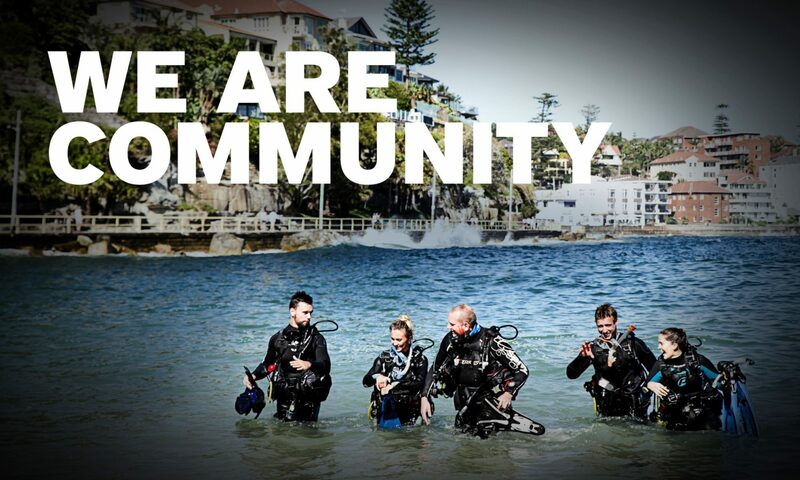 The new training program truly catapults PADI Open Water Diver training into the digital age, and caught Adobe’s eye for its innovative use of DPS technology. By leveraging this technology, PADI was able to combine sophisticated text treatments with video, audio, animation, and other highly interactive elements to create a content-centric app experience that helped to bring PADI and Open Water Diver training to life in a new and compelling way. Adobe recently visited the PADI Americas Regional Headquarters in California, where they filmed one-on-one interviews with key players in the development of PADI Open Water Diver Touch which will be used in a case study distributed by Adobe. To learn more about PADI Touch programs, including the newest release — PADI ReActivate™ — contact your PADI Regional Manager or Sales Consultant. Previous PostPrevious What is it like for a woman to become a PADI Pro in India? Next PostNext Precision 5 Marketing (P5M) the most popular PADI service according to members in the Philippines.